The world of U.S. defense acquisition is changing. To stay ahead in a hypercompetitive world, the Defense Department is embracing new models to deploy capabilities fast — commercial software development processes aided by automation, fully open architectures, artificial intelligence and machine learning assistance, and built in cyber-resiliency. 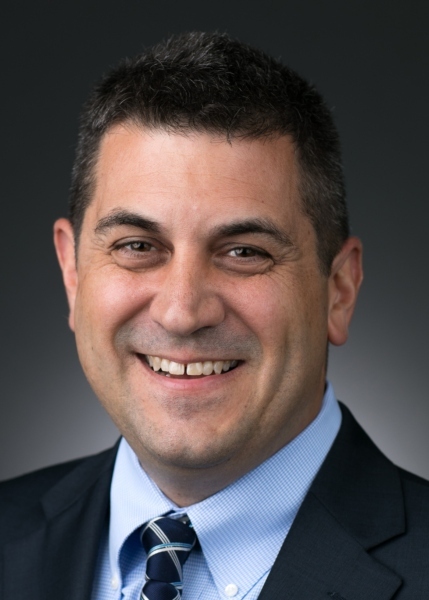 As vice president for mission support and modernization at Raytheon’s Intelligence, Information and Services business, Todd Probert is responsible for developing and integrating these new models into military platforms, sensors and command and control systems. And he’s spearheaded how the business meets DOD’s changing needs by bringing Silicon Valley-style development models, like DevOps, to the military. He’s done this by partnering with leaders in the commercial software industry to bring the best technologies to his customers. In 2018, Probert formalized and expanded a partnership with Silicon Valley software development company Pivotal, allowing Raytheon IIS to more rapidly develop software capabilities for military customers. This partnership is already producing tremendous results for his customers. By partnering with Pivotal and the U.S. Air Force, Raytheon IIS is able to rapidly develop and integrate new planning applications into the Air and Space Operations Centers in as little as 120 days. For the U.S. Army, Raytheon is using similar methods to quickly develop new software for mission equipment used by Army aviators. Raytheon IIS is also starting to invest heavily in AI and machine learning, partnering with industry leaders to start integrating AI capabilities into new and existing programs. Probert leads over 7,000 employees at more than 40 major locations around the world.